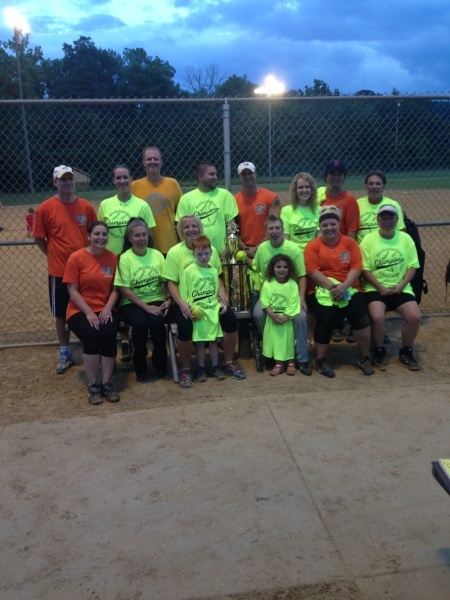 Sign up now for our Adult Softball Recreation Leagues at Cascade Valley Park. Returning teams can register now. New teams can register starting Tuesday, March 22. Click on the registration form located on the right hand side to register and learn more about our league!